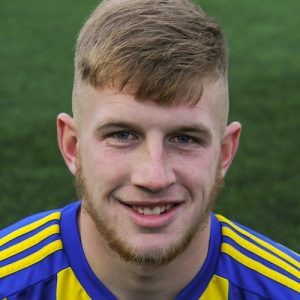 Liam Armstrong – scorcher late on secured the points for Khalsa. 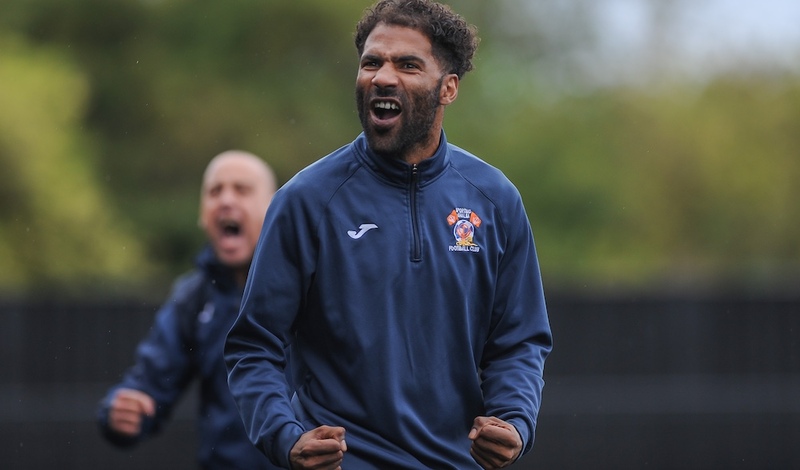 Goals by Sean Williams and Liam Armstrong in the second half helped to swing a tight and frenzied encounter, earning a win which pushes Khalsa up into third spot in the league. This was a game for the goalkeepers – Brandon Ganley in the Shepshed goal was nothing short of superhuman, keeping his side in the game including a great penalty save from Alex Woodhouse, while Sam Arnold produced a string of fine stops on the way to his 14th clean sheet of the campaign. But for some wasteful finishing by the visitors, the result could have been much different and it came as some relief when Williams took advantage of a second penalty kick before Armstrong wrapped up the points with a scorching effort late on.